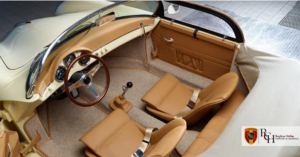 Replicar Hellas: Vintage cars made in Greece! Ilias Gaganelis, a Greek mechanic of Pontian origin, born and raised in Germany, moved to Greece with his family in 2007 to pursue his dream. 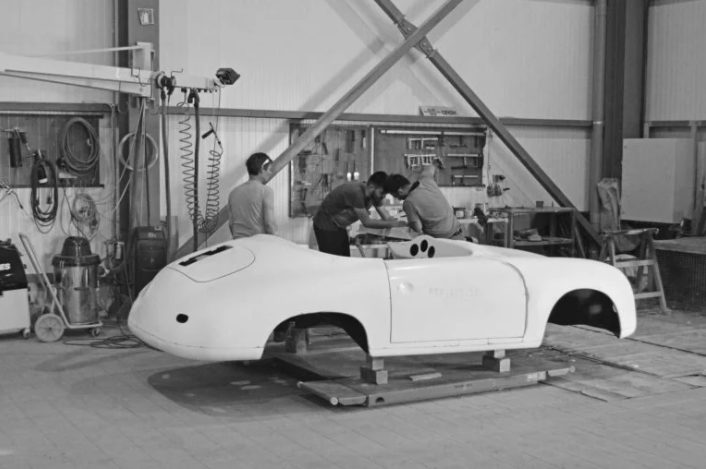 He is the founder of Replicar Hellas, a Katerini-based company that builds handmade replicas of classic Porsche models. Translating 25 years worth of experience in the automotive field, Gaganelis managed to build reputation for his great work and attention to detail, while simultaneously managing to keep the production line in Greece. 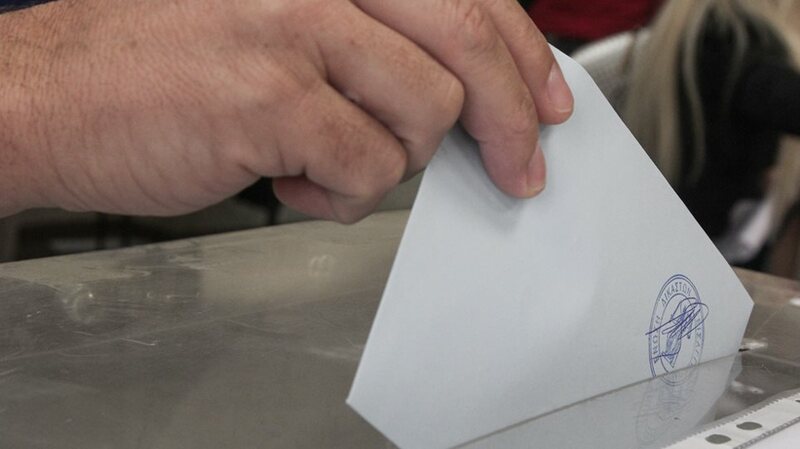 Since 2007, Replicar has produced more than 100 cars, exporting vehicles to Germany, Italy, Spain, Austria, Great Britain, Andora, Uruguay and Luxembourg. 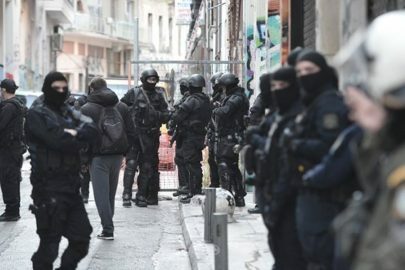 The process of establishing a car manufacturing company in Katerini was not easy, and Gaganelis encountered a lot of obstacles in his way. 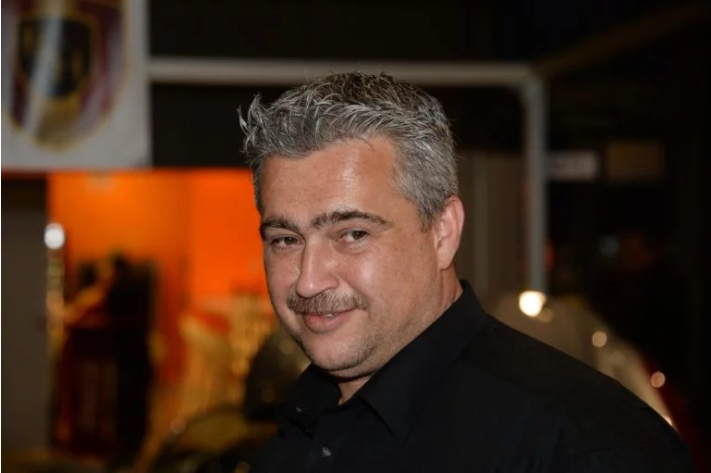 Gaganelis is full of optimism, and says that since starting the business he has had the pleasure of meeting many talented individuals in the local car industry. 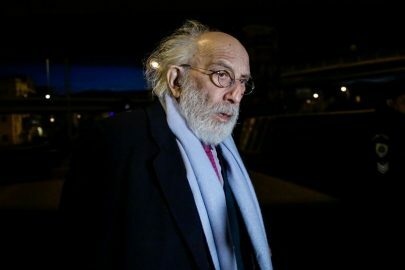 “I have met a lot of talented Greek designers and engineers and I am positive that if it wasn’t for the lack of investors, we could achieve great things in this country,” he says. 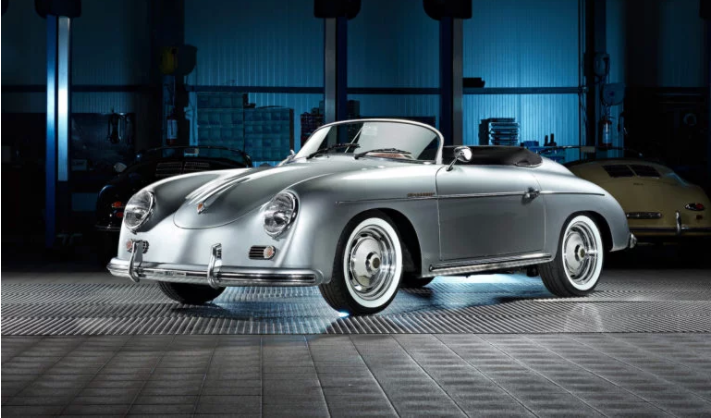 The replicas look almost identical to the Porsche models which have become sought after in the classic car market. 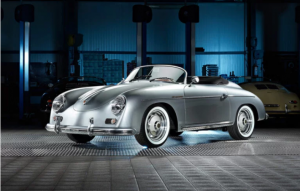 Depending on the car and the configuration, prices start from €40,000 (before tax) and can exceed the‎€120,000 mark for the most demanding customers – still that is only about 10 per cent of the price of the originals today. Furthermore, thanks to the low volume production, the cars can be fully customizable to suit the needs of the customer. “Some of our customers already own a classic Porsche, but on a daily basis prefer to drive their identical spec RCH car and keep their original models safe in the garage,” explains Gaganelis. 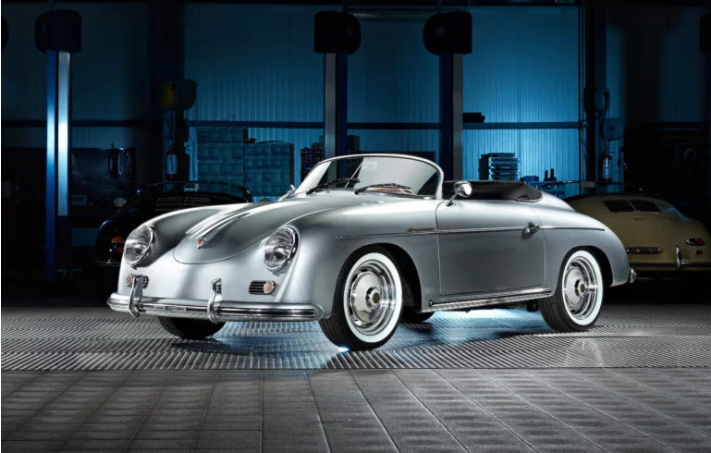 Cars like the beautiful and classy RCH 356 Speedster in its Carrera, Sport and Elegant derivatives, are based on the reliable Volkswagen Beetle’s rear wheel drive platform, sharing the mechanical components with the classic ‘bug’. 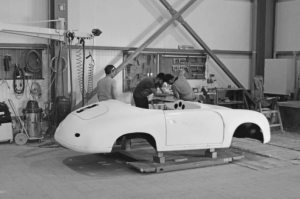 The chassis is sandblasted, chemically cleaned, primed and painted, while the body is made of laminated fiberglass. The rear positioned air cooled engines range from the 1.6 litres Type 1 (45kw), up to the flagship 2.9 litres Type 4 (185kw). 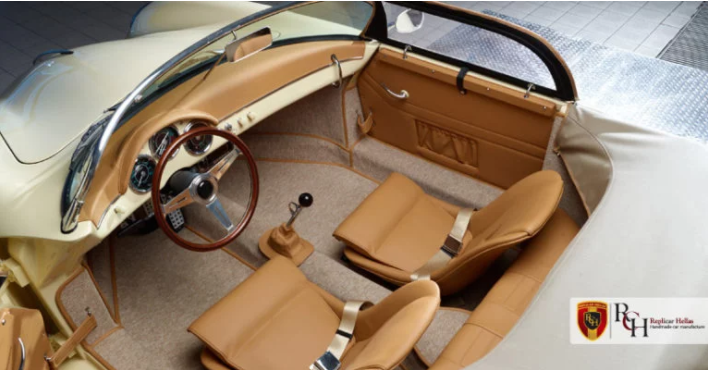 On the interior, you will find high quality materials like leather and aluminium that have been chosen with ultimate care, while in the sportier models the cabin is inspired by motor racing with sport bucket sheets and retro gauges. 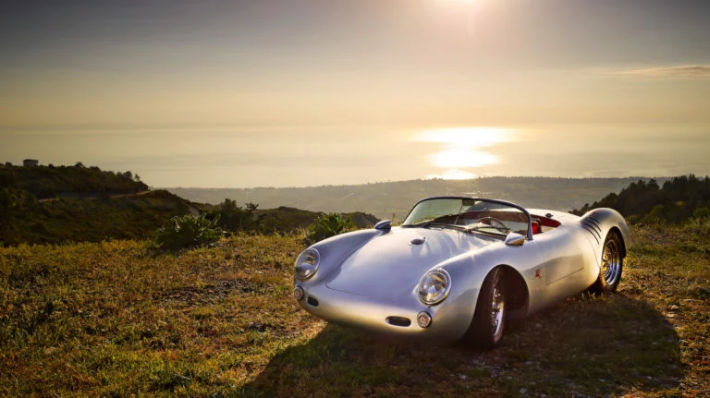 Perhaps the most impressive model from the RCH model range is the 550 Spyder – a replica of the homonymous mid-engined racing sports car produced by Porsche between 1953 and 1956, and driven by the famous actor James Dean. Based on a tubular chassis developed in-house, this handmade open top beauty has the sound, the power and the looks to transfer its driver back to the 50s. 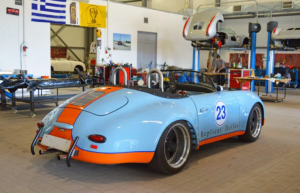 In it’s top configuration, the car is equipped with a 2.9 litres Type 4 engine producing 184kw, which is more than enough for a vintage rear wheel drive roadster with no electronic stability control and a weight of 620 kilograms. 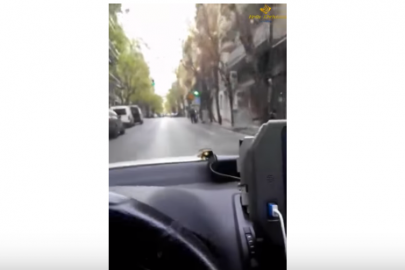 Recently, the company started offering a VW Beetle-based Beach Buggy and also opened a new showroom in front of the production facilities in Katerini. The future looks promising for Replicar Hellas, as Gaganelis and his team are determined to keep their dream alive.